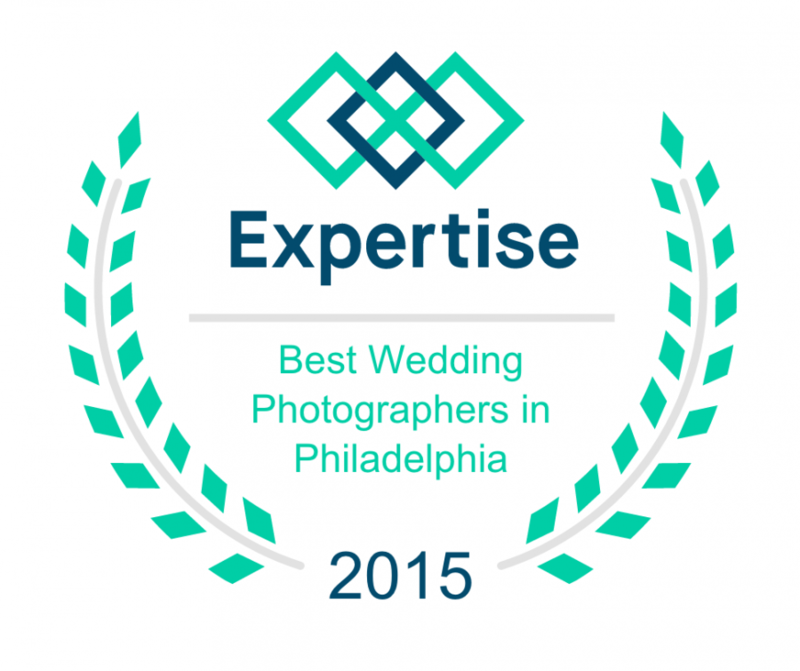 So excited to announce that Expertise.com named Gary Nevitt Photography as one of the Top 25 Wedding Photographers in Philadelphia! 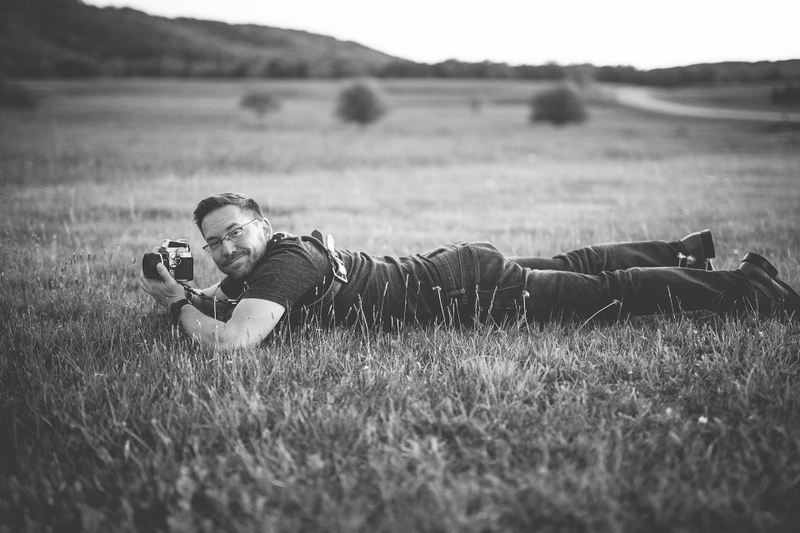 Woot Very honored to be listed among such talented photographers in this area! Thanks to all my clients who are incredible and to my family and friends who help me along the way through this crazy journey!